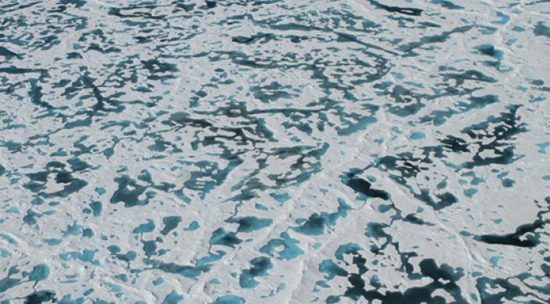 Conditions under the Arctic sea ice are too dark for photosynthesis to take place, so researchers found it puzzling that there was a massive bloom of phytoplankton growing there in 2011. How did it come about? Phytoplankton forms the basis of the entire Arctic food web. 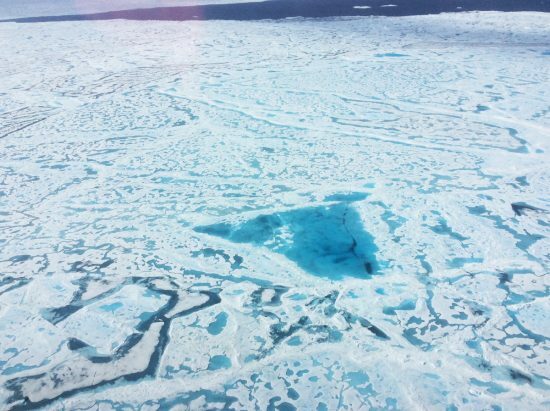 When the sea ice retreats in the summer, sunlight sparks off a massive bloom of plankton which attract fish, and subsequently larger predators. In contrast, when the sea ice is intact, the phytoplankton is not able to grow under the ice as the ice reflects most of the sunlight back into space. However, in 2011, a massive bloom of phytoplankton had appeared under the sea ice in the Chukchi Sea. 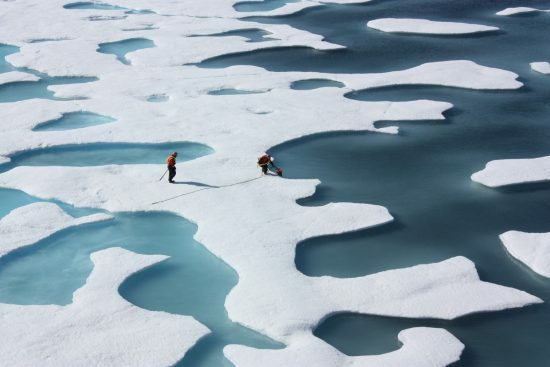 Now, using mathematical modelling, researchers from the Harvard John A. Paulson School of Engineering and Applied Sciences (SEAS) have discovered that it may be due to the thinning sea ice. A paper detailing their discovery has been published in the Science Advances journal. In recent decades, the rising temperatures have caused the Arctic ice to become darker and thinner, allowing more sunlight to reach the water beneath. Melt ponds – dark pools of water on the surface of the ice – have also increased in number, lowering the reflectivity of the ice. 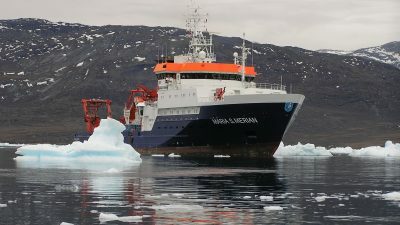 “Our big question was, how much sunlight gets transmitted through the sea ice, both as a function of thickness, which has been decreasing, and the melt pond percentage, which has been increasing,” said Christopher Horvat, first author of the paper and graduate student in applied mathematics at SEAS. Between the two causes, the larger culprit is the thickness of the ice. Twenty years ago, only about 3 to 4 percent of the Arctic sea ice was thin enough to lead to the emergence of large colonies of plankton beneath it. Today, the percentage has risen to nearly 30 percent in the summer months. Horvat said that the metre decline in the Arctic sea ice thickness in the past 30 years had dramatically altered the area's ecology. “All of a sudden, our entire idea about how this ecosystem works is different. The foundation of the Arctic food web is now growing at a different time and in places that are less accessible to animals that need oxygen,” he added. 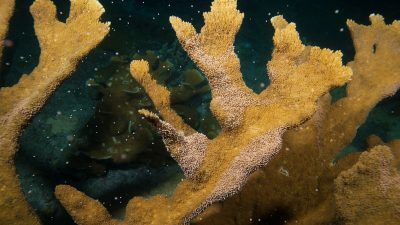 The researchers hope their model would prove helpful in the planning of future expeditions to observe these blooms and measuring their impact on ecosystems.